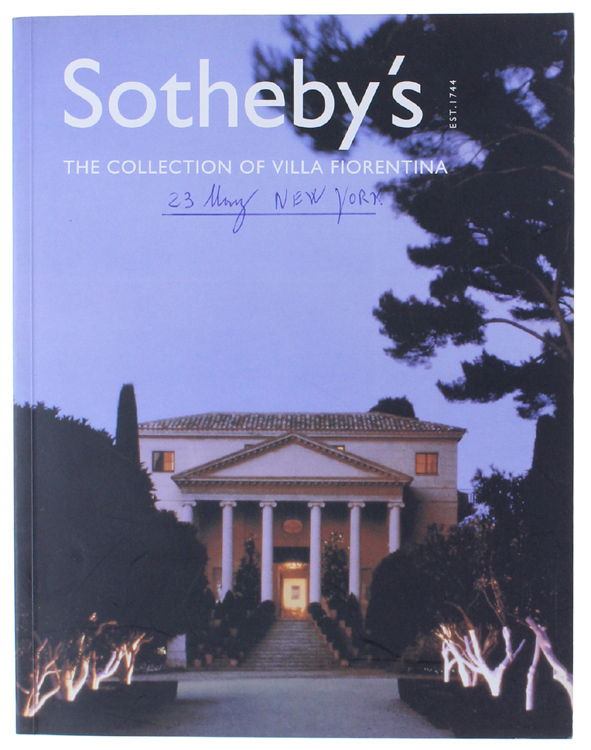 Edizione: New York, Sotheby's, 2001. 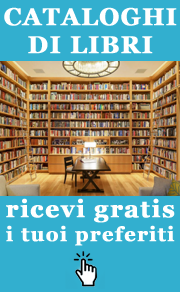 Descrizione: In 8° (27 cm) 184 pp. 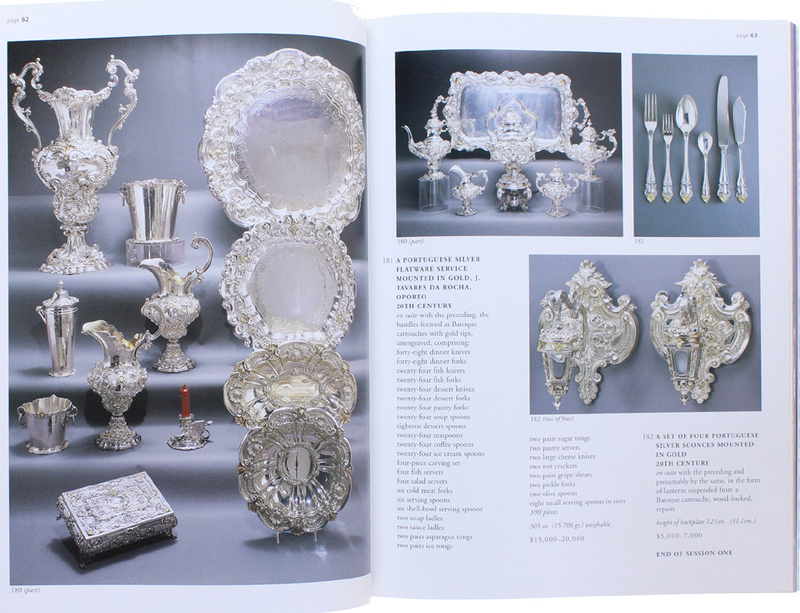 Auction Catalogue. Colour illustrations. Softcover, date hand-written to cover. Mint.